Now accepting secure online credit card and PayPal™ payments (U.S. addresses only). Announcement! Now stocking Hurst brand motors previously distributed and stocked by Grainger. Looking for a motor for your hospital bed ? We have your replacement here !! Hurst continually applies technology to provide our customers with innovative motion control solutions. These products deliver servo performance in a competitive package. Hurst provides Advanced Torque Solutions for your challenging requirements. From automotive and medical to business machines and factory automation, Hurst has solved some of the most challenging applications in the world. 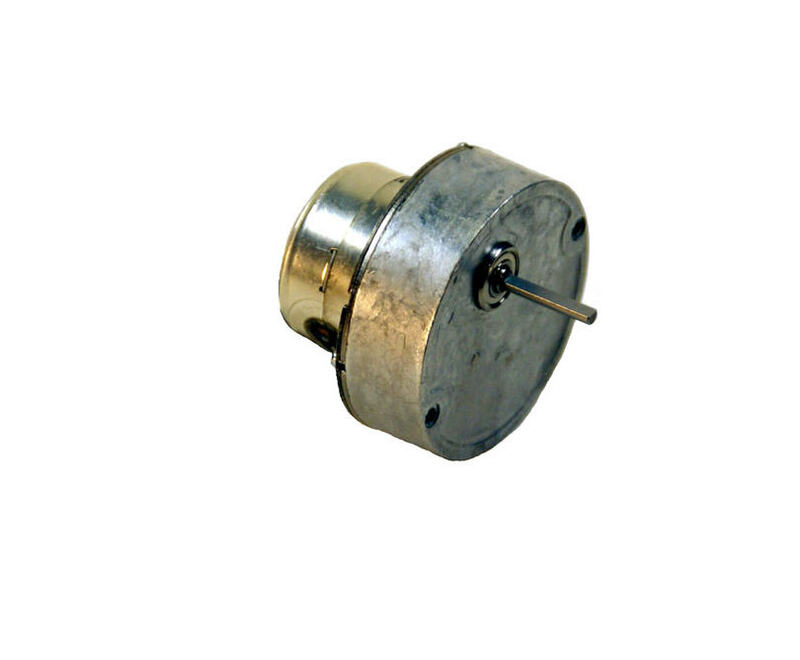 For many years Hurst has designed and produced small motors for specific applications, often for Fortune 500 companies. 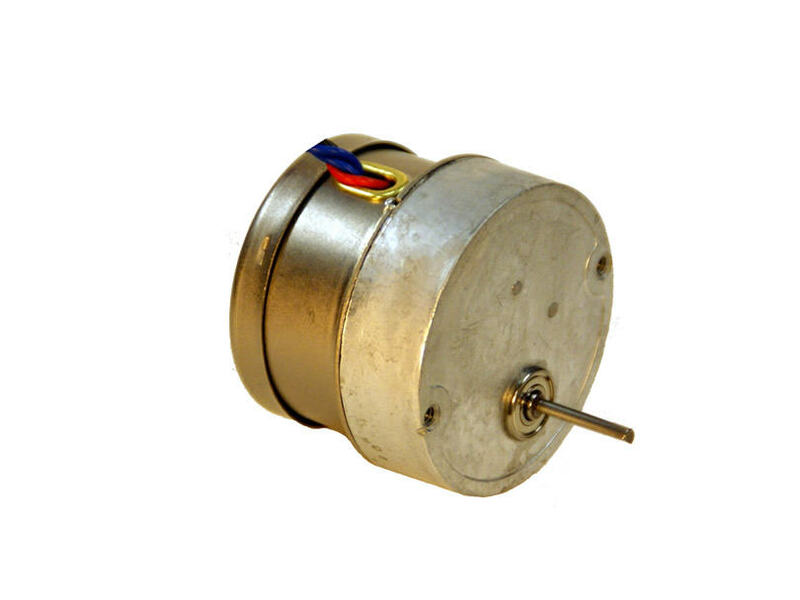 The most recent of these special designs include brushless DC motors. Given the great variety of motors in the HURST® line, a standard motor often can be modified to meet particular specifications, saving the time and expense required for designing and tooling a whole new motor. Virtually all the components of HURST® motors are produced in-house – shafts, gears, rotors, stators, laminates, etc. Thus a high level of quality control is brought to bear throughout the total manufacturing process. We welcome the opportunity to discuss your motor needs at any time. Your inquiries will receive our prompt attention. Check out our new Downloadable CAD feature on our NT Dynamo Motors Page!! 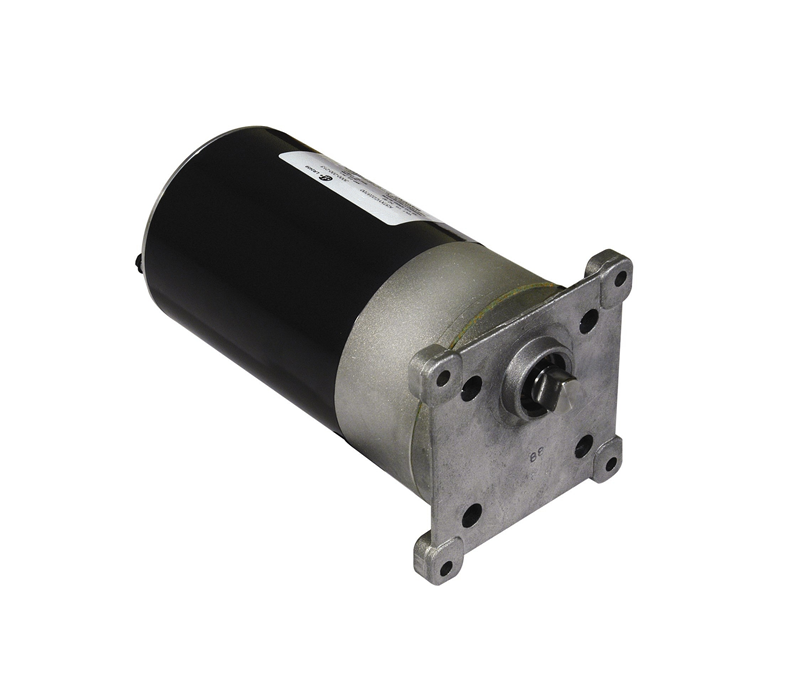 3.3" Brushless DC motors now available, contact factory for information !! 55 mm frame size synchronous and stepper direct drive and geared motors are now available !! These motors replace the 57 mm (S) models. Round-Shaped gear mountings are now available for 35mm and 49mm motors for both synchronous and stepper motor families !! 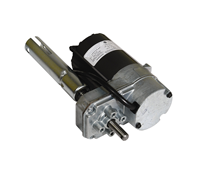 These motors offer a more compact size for applications with tight constraints.